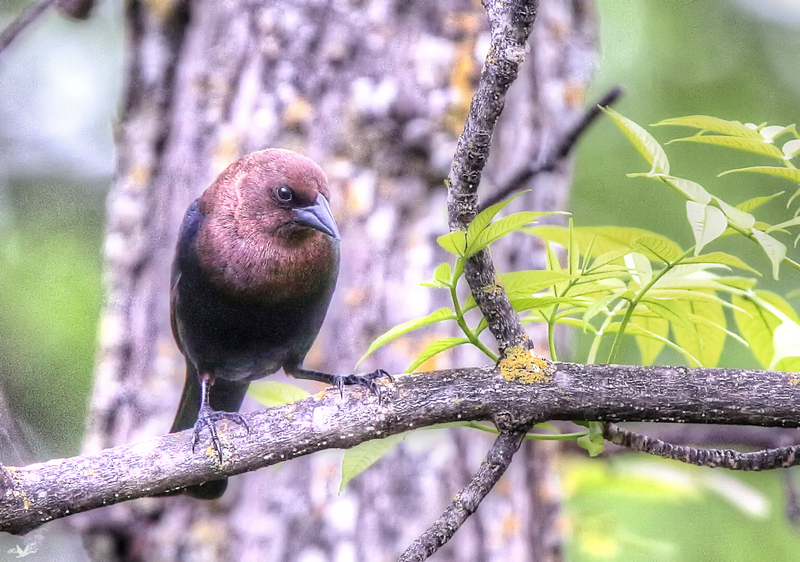 A very watchful Brown-headed Cowbird. He was keeping watch over the female from the other day! This entry was posted on 2015/08/04 by Robin. It was filed under Birds and was tagged with Brown-headed Cowbird, Cowbird, Manitoba, Pinawa.